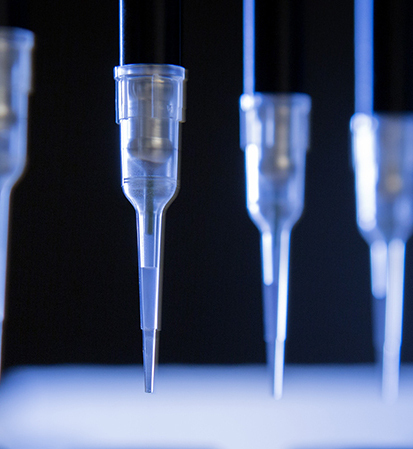 Interested in Illumina sequencing, 10X Chromium or genotyping? Visit our sister platform NGI Uppsala - SNP&SEQ! 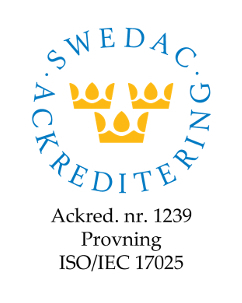 The sequencing and analysis procedures at Uppsala Genome Center are accredited by SWEDAC (the Swedish Board for Accreditation and Conformity Assessment) according to the international SS-EN ISO/IEC 17025:2005 quality standard, Acc No:1239. 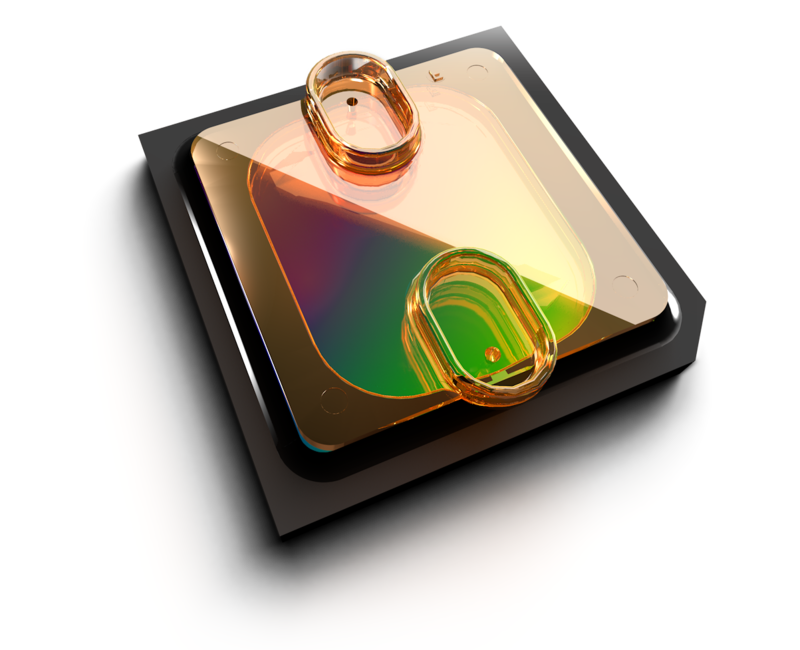 Follow the link below to learn more about our quality assurance system. 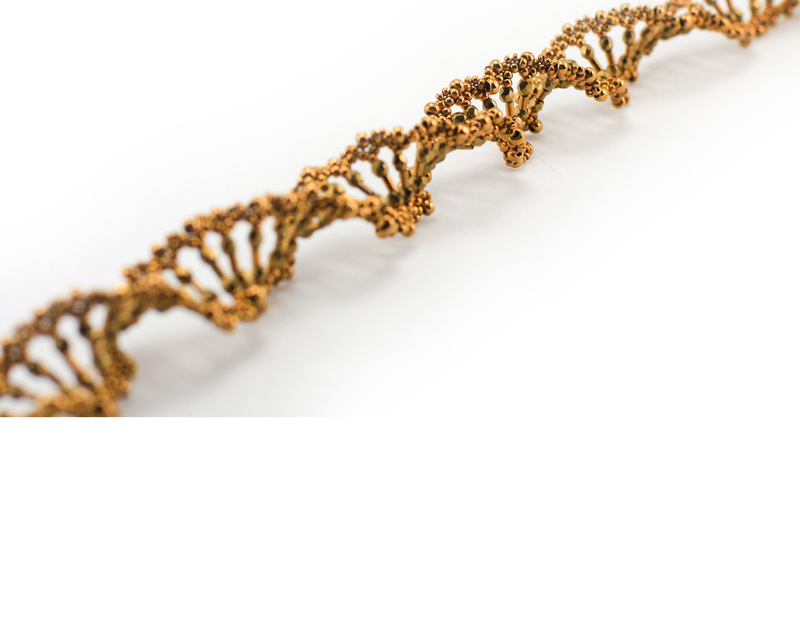 Uppsala Genome Center is supported by the Swedish Council for Research Infrastructures and Uppsala University and is hosted by the Science for Life Laboratory (SciLifeLab). 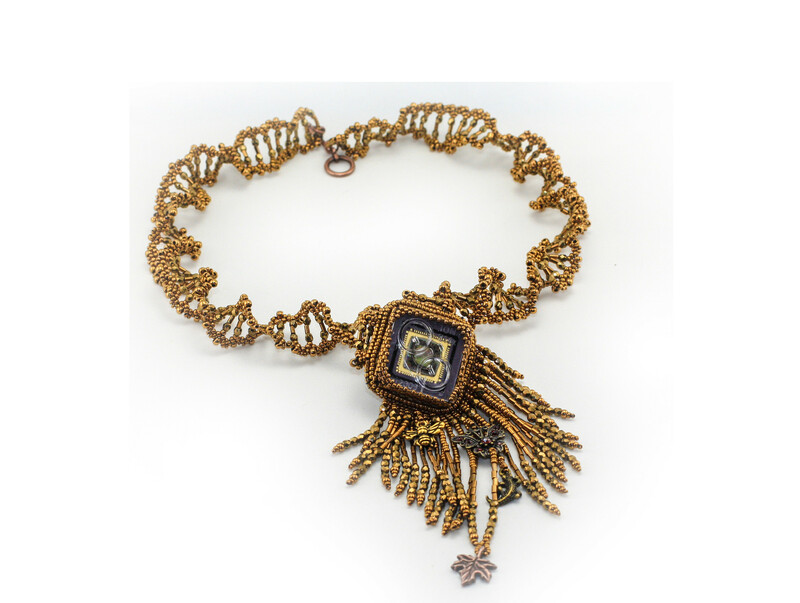 Beaded DNA spiral with Ion 314 flow chip, original design by Gwen Fisher.